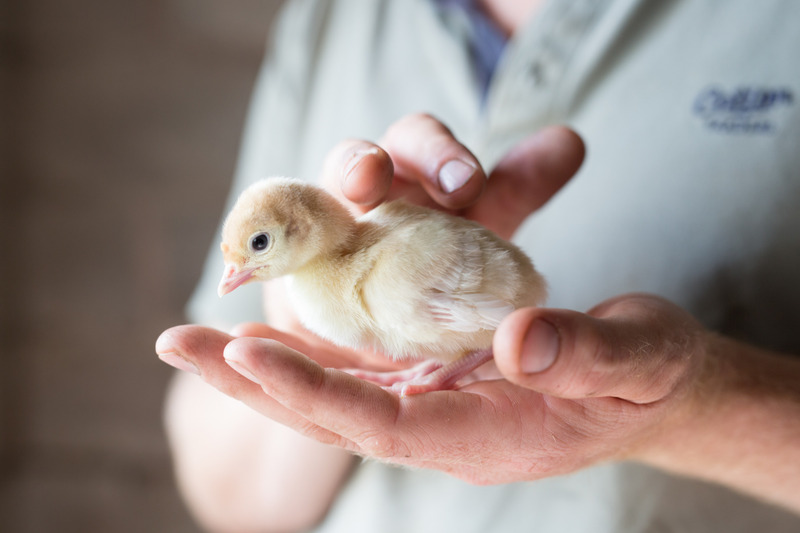 Located in the heart of Devon, Pale Farm Turkeys is a small, family-run business that specialises in hand-rearing the finest quality birds. We treat our turkeys with the utmost care and attention, which is why we only rear a limited number of animals. 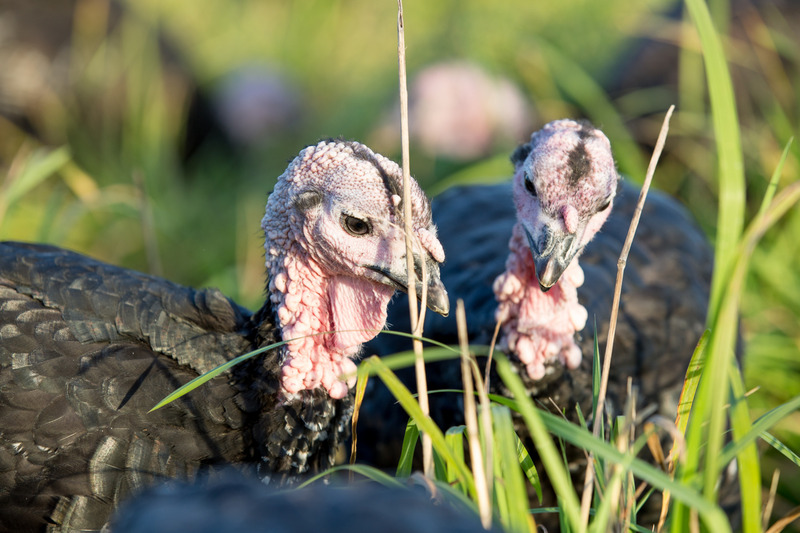 We want to make sure that each bird is treated with respect, and our natural diet ensures that our turkeys are slow-grown to the highest welfare standards. These traditional methods have been refined for over forty years, and help us to provide fresh, oven-ready birds from our farm to your table. We understand how special Christmas is, so we produce a quality of meat that is full of flavour. Our aim is to provide barn-reared and free-range turkeys that are so delicious, you will keep coming back for more, and we can guarantee that you will not be disappointed with our produce. This is why many of our customers order from us year after year, certain that, each time they order, they will receive an exquisitely-tasting turkey. If you would like to order a farm fresh turkey for Christmas, visit our shop. Our turkeys are raised right here on Pale Farm near Exeter. Find out more. Would you like to find out about Pale Farm? Read our story here.